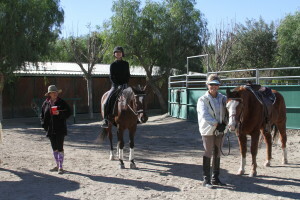 It was a very good show for all. We were very busy but had a great time! 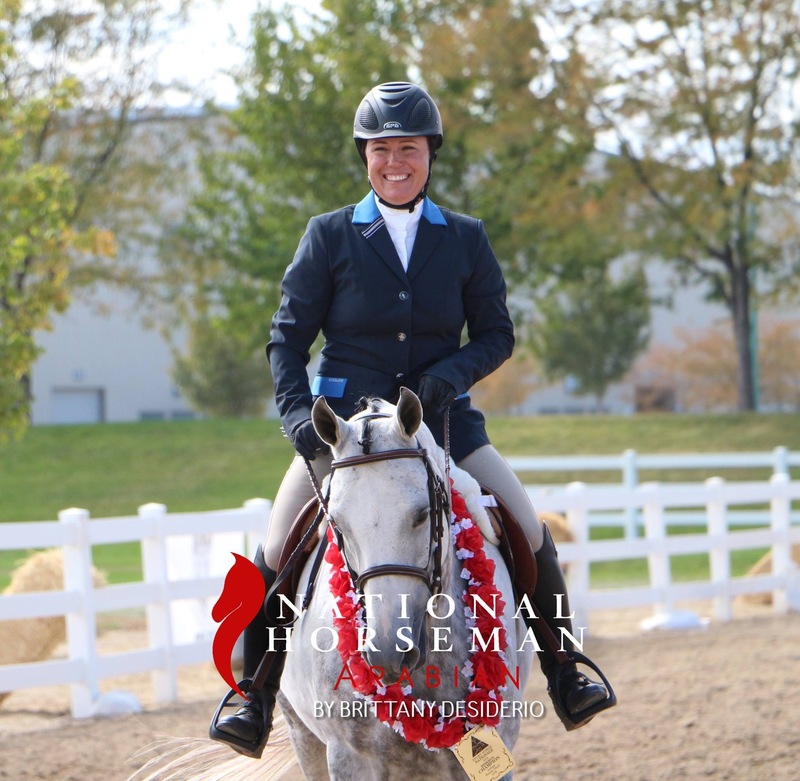 Filled with pouring rain and a multitude of soccer games going on but the Mcginnis Horses and Riders stuck it out and did a great job. 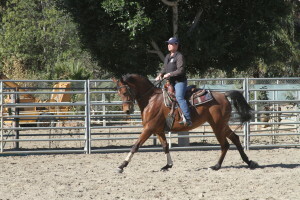 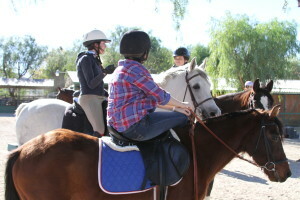 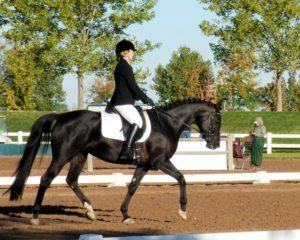 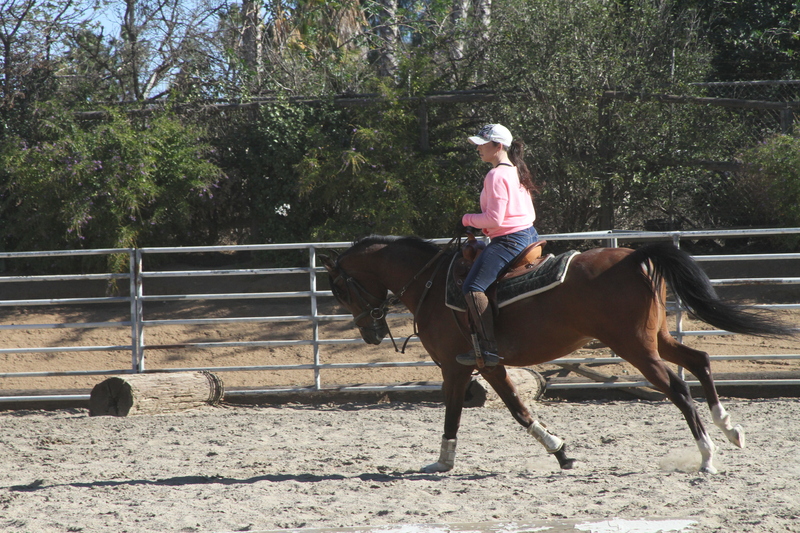 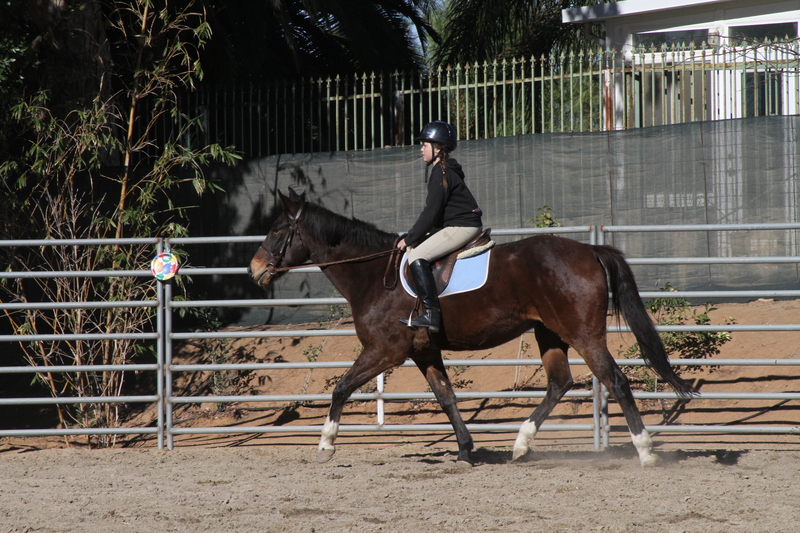 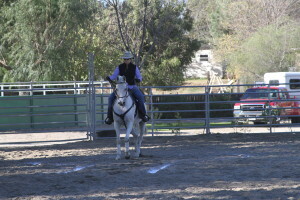 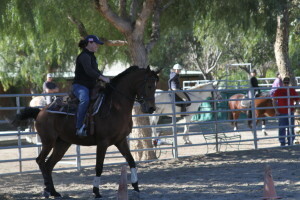 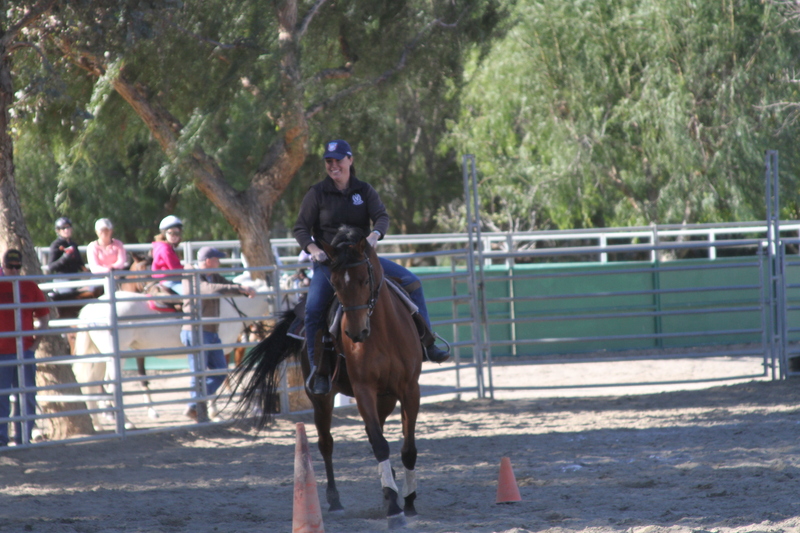 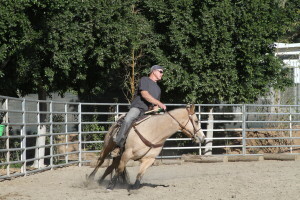 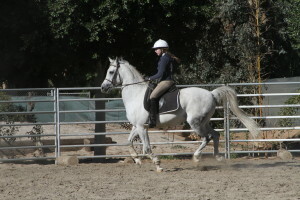 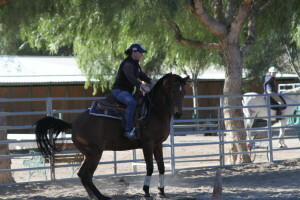 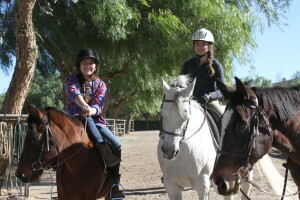 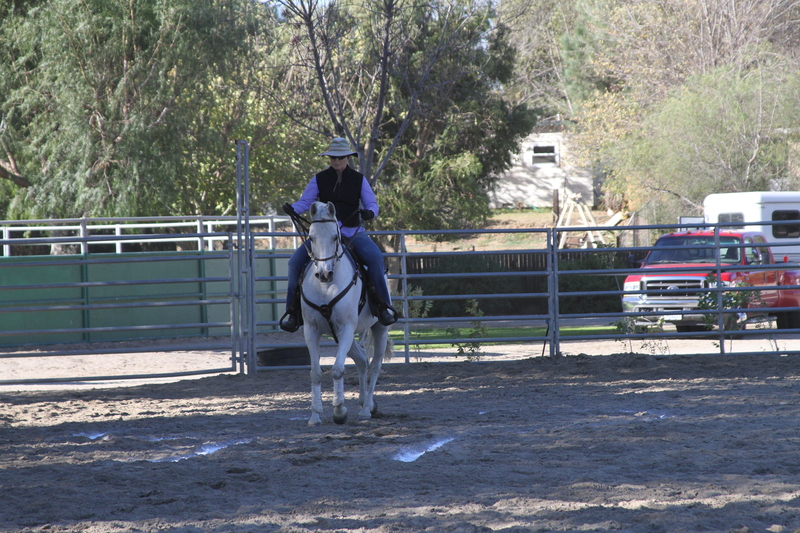 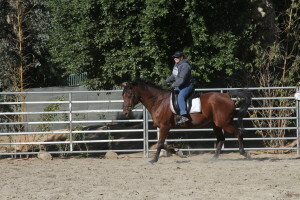 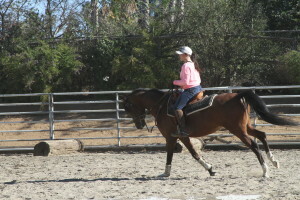 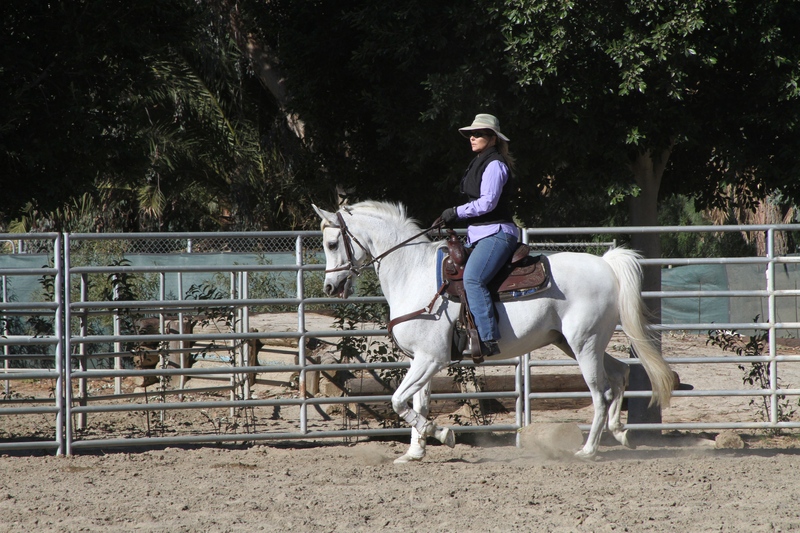 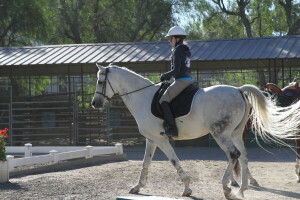 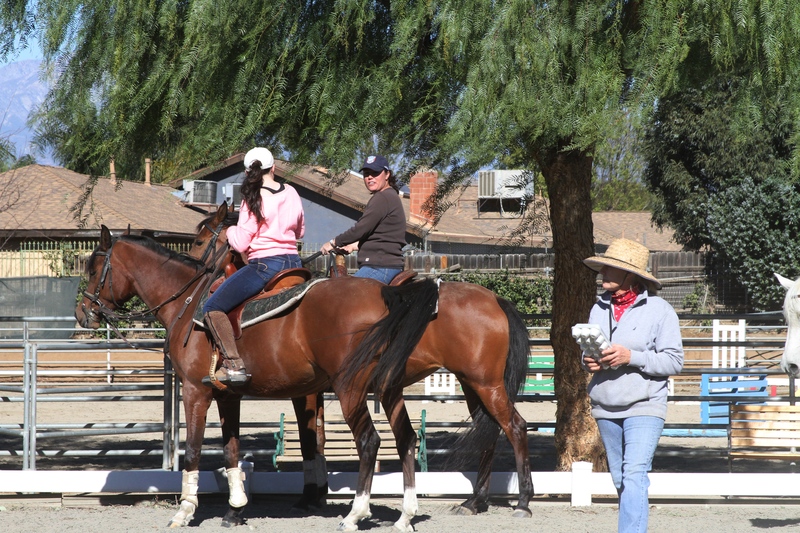 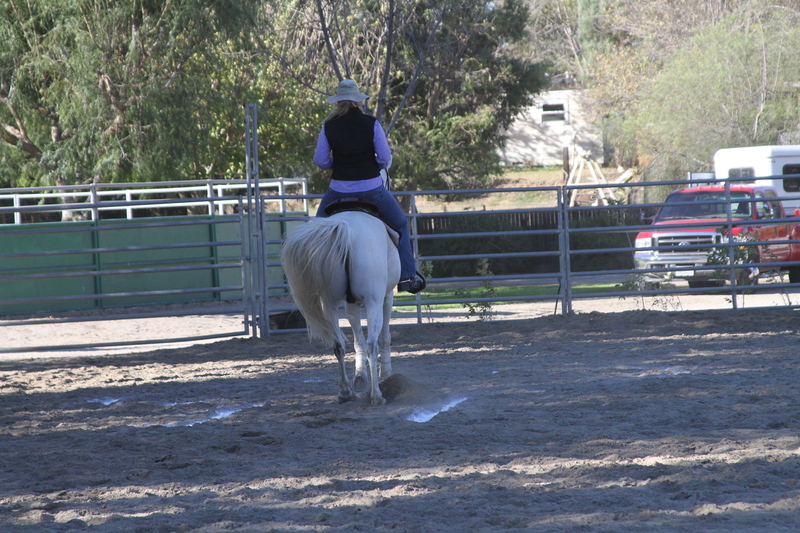 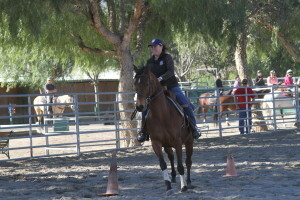 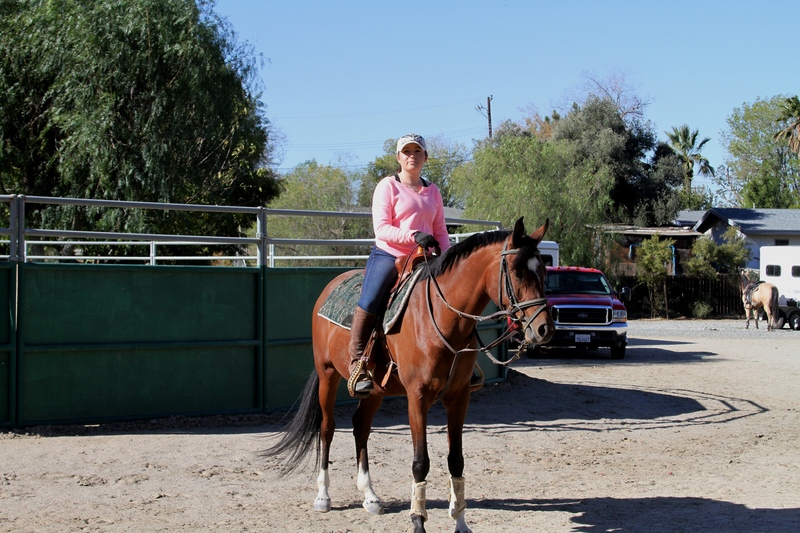 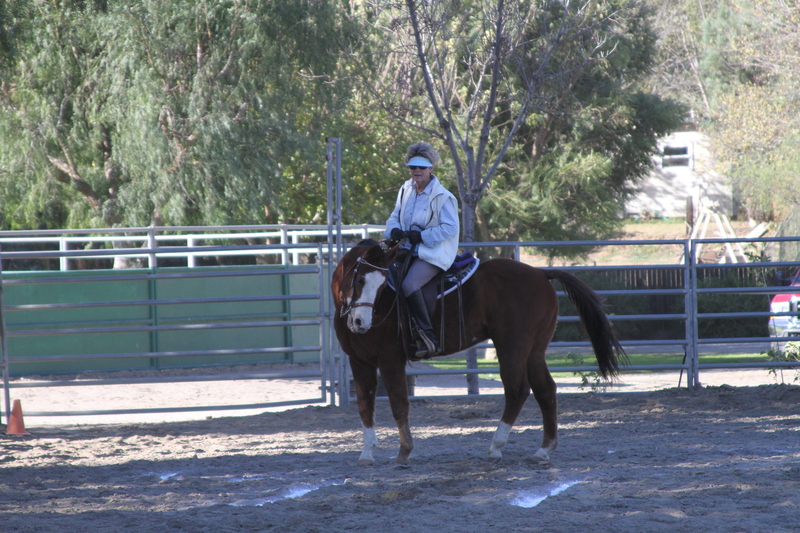 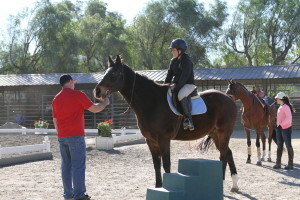 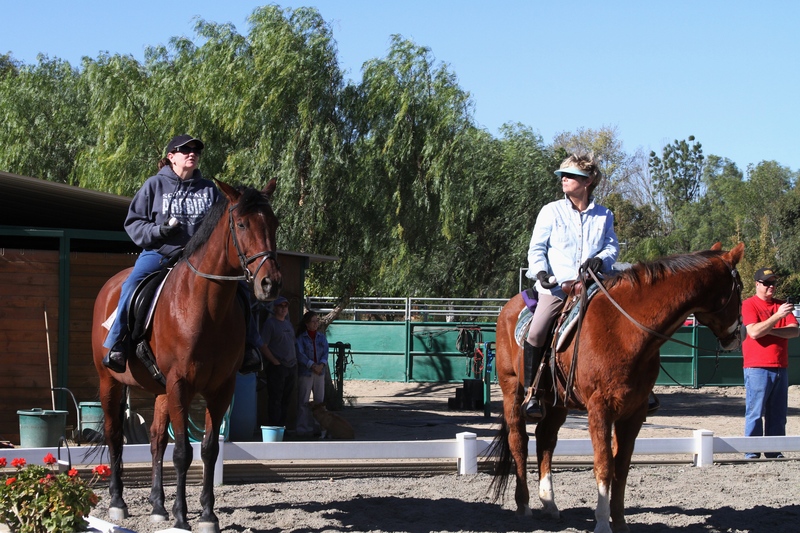 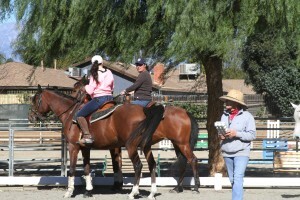 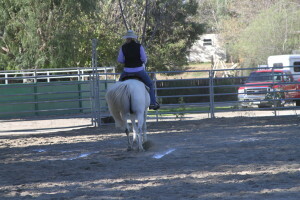 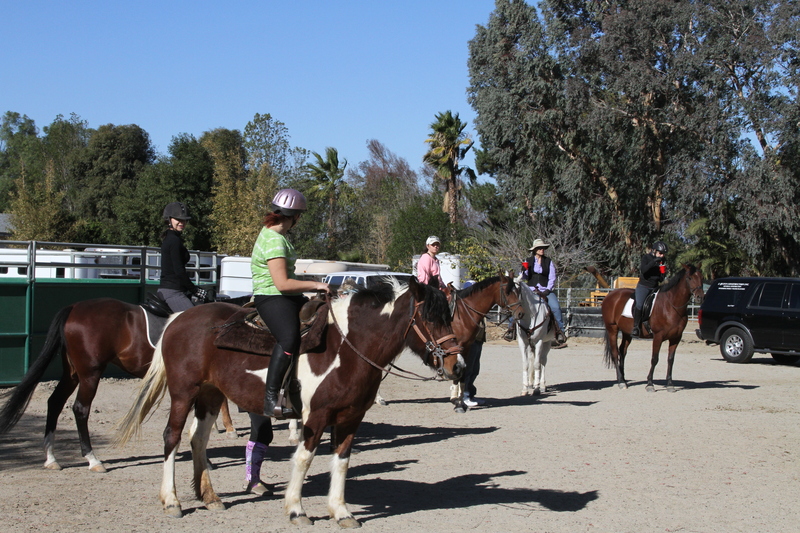 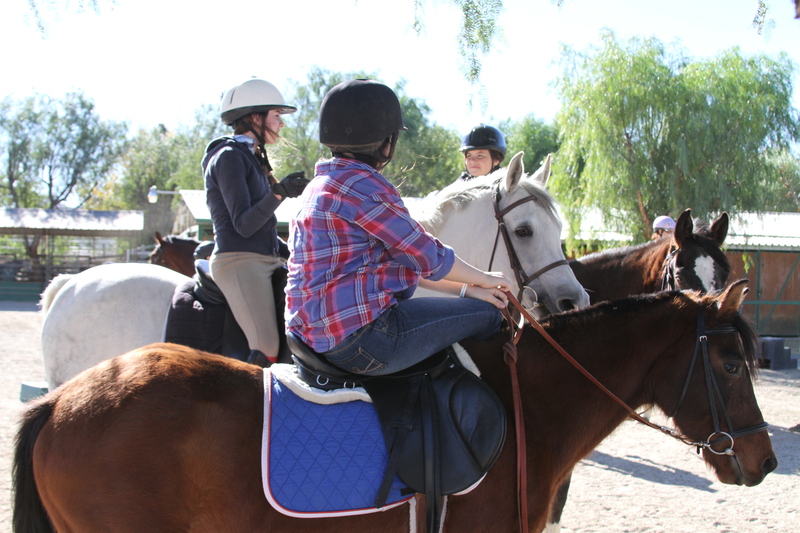 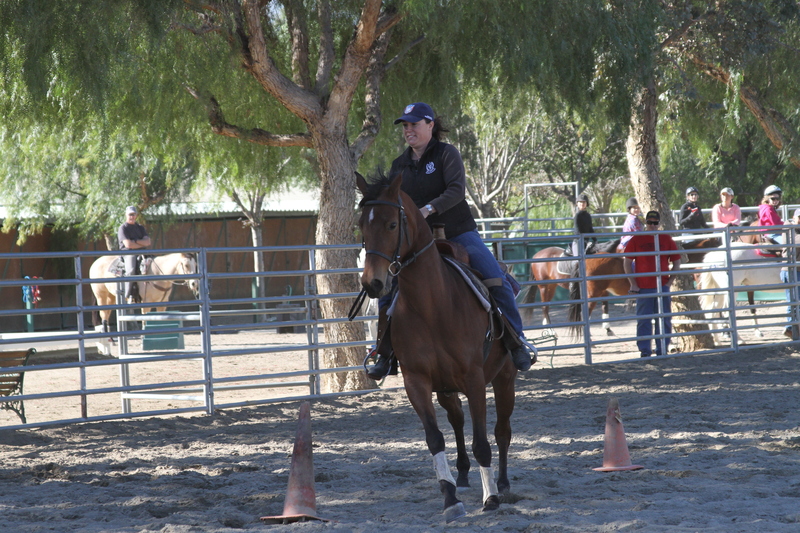 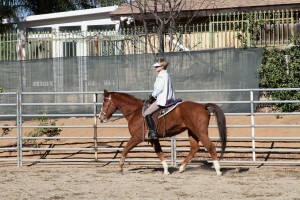 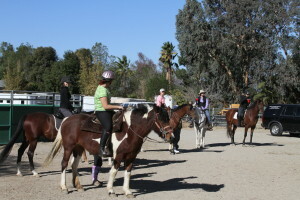 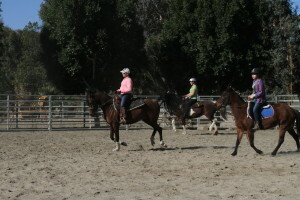 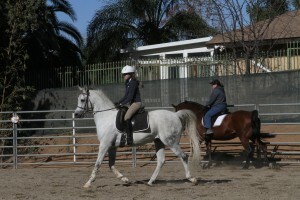 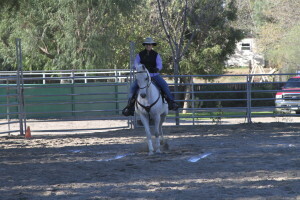 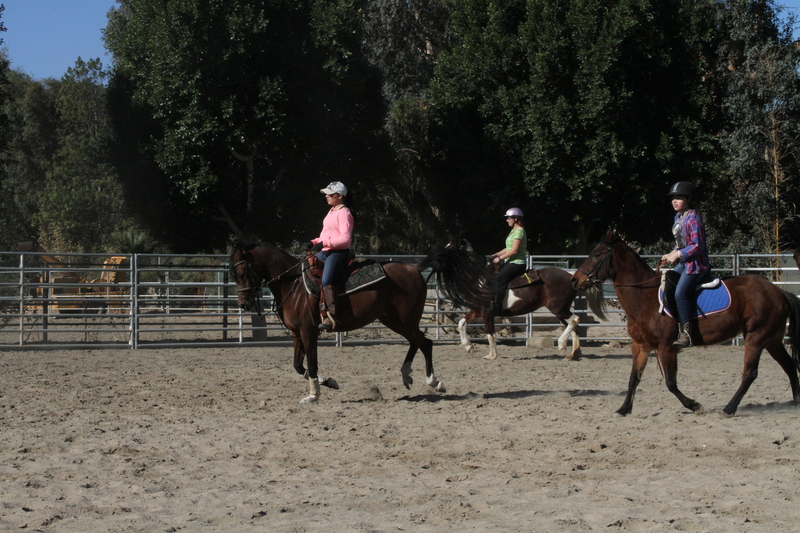 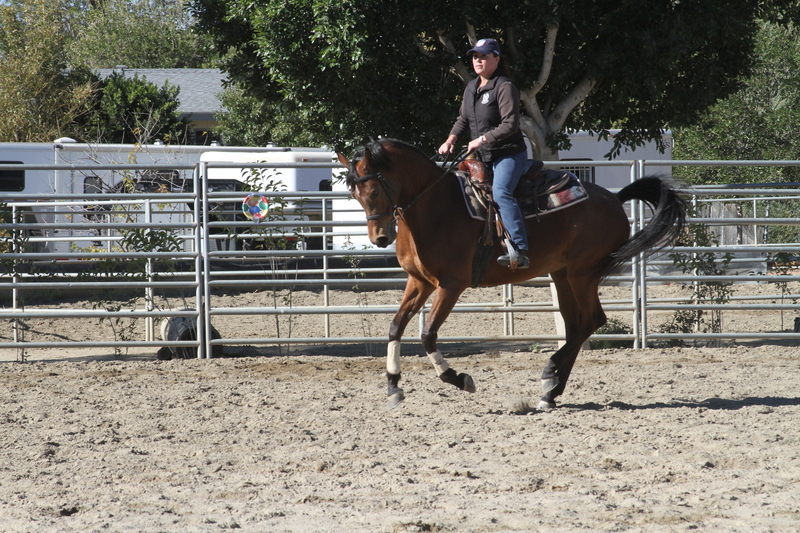 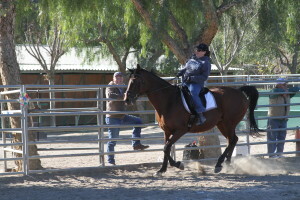 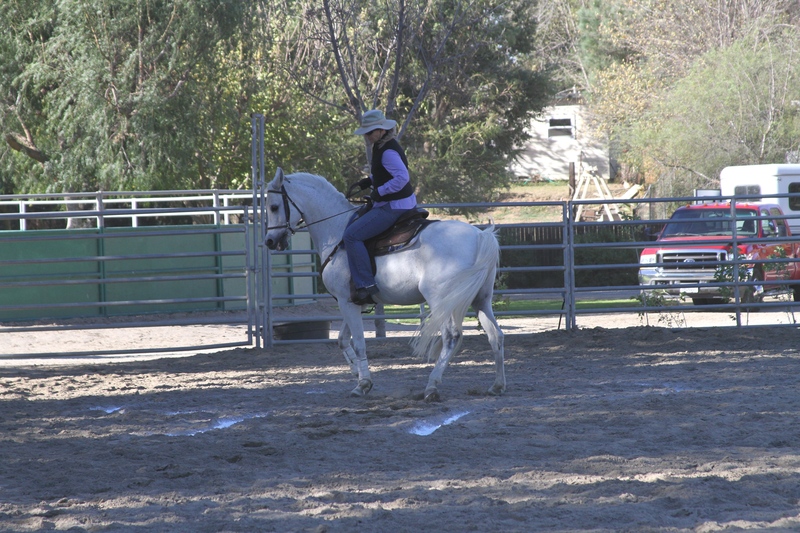 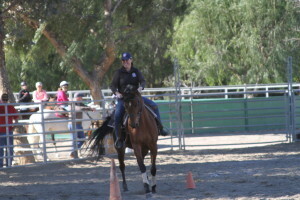 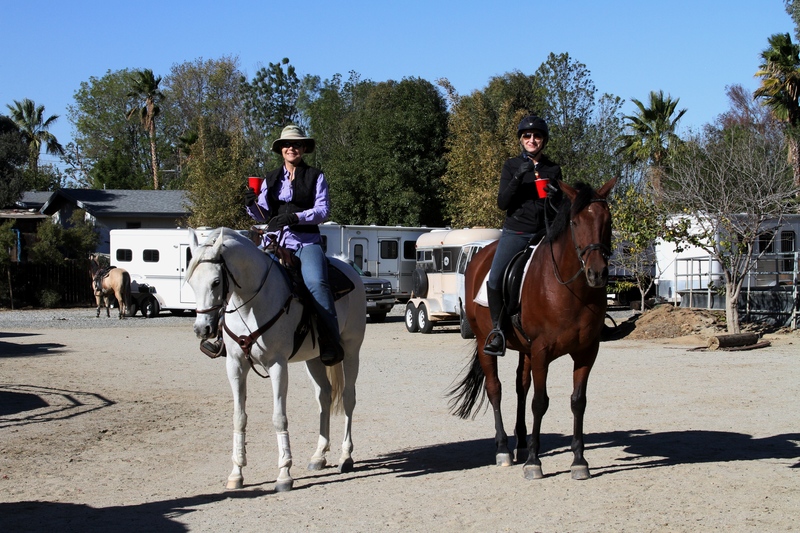 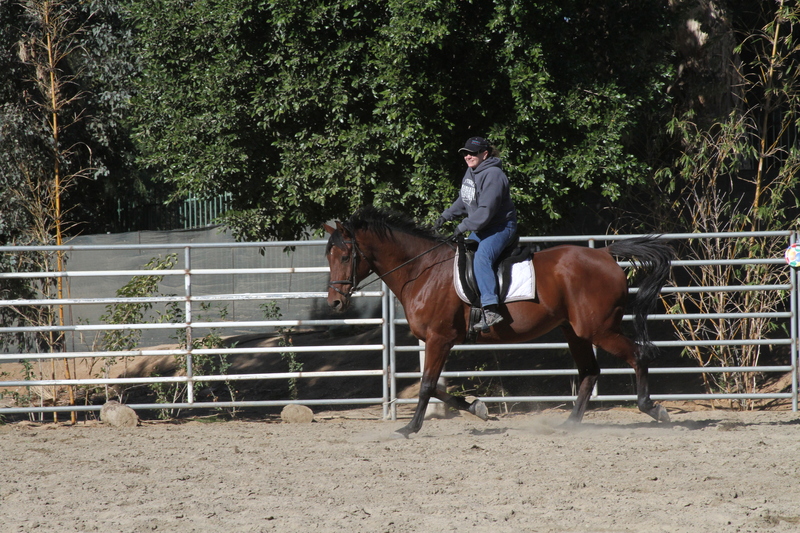 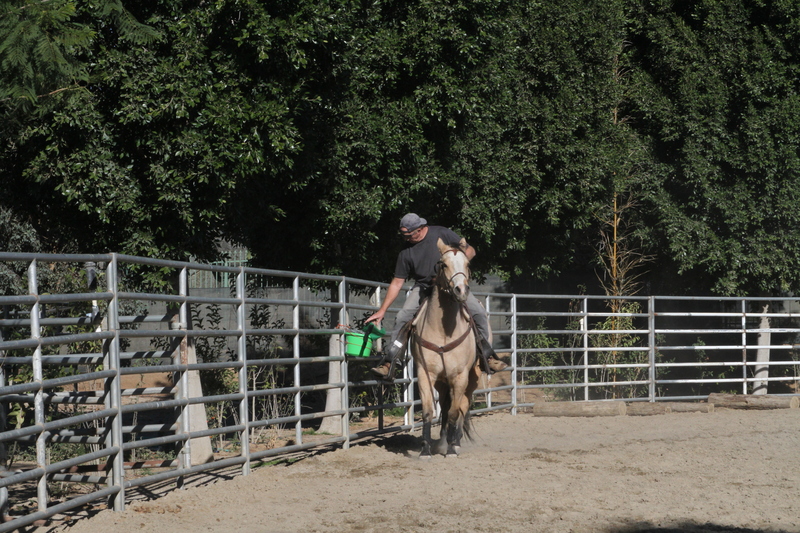 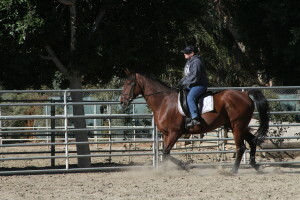 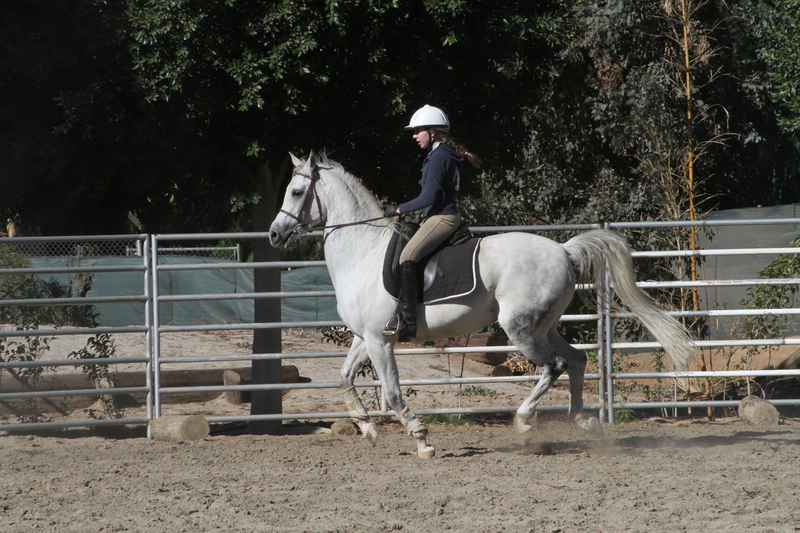 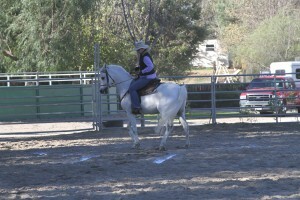 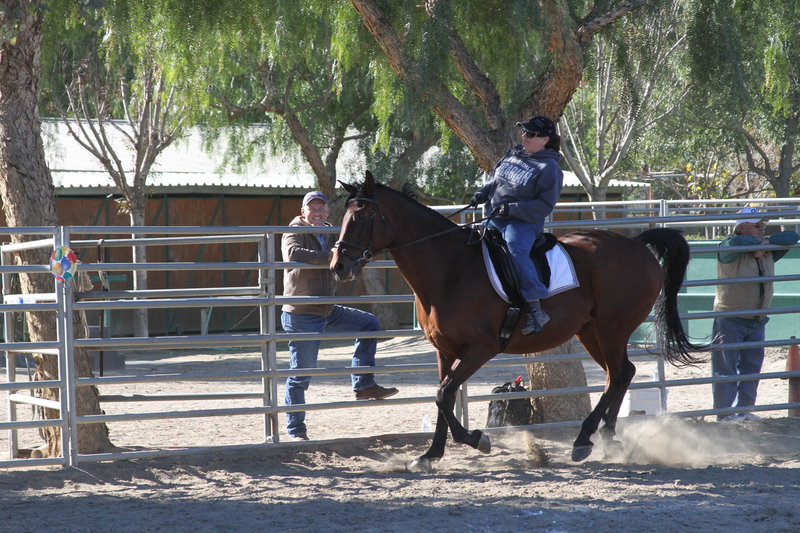 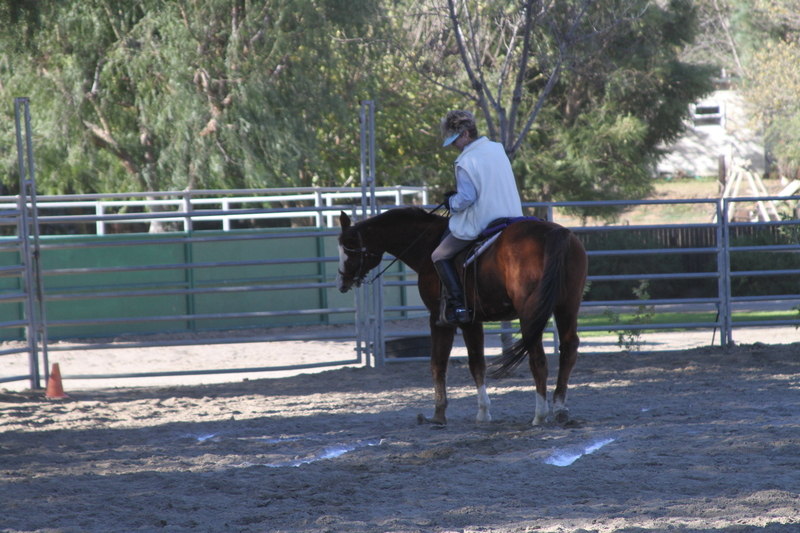 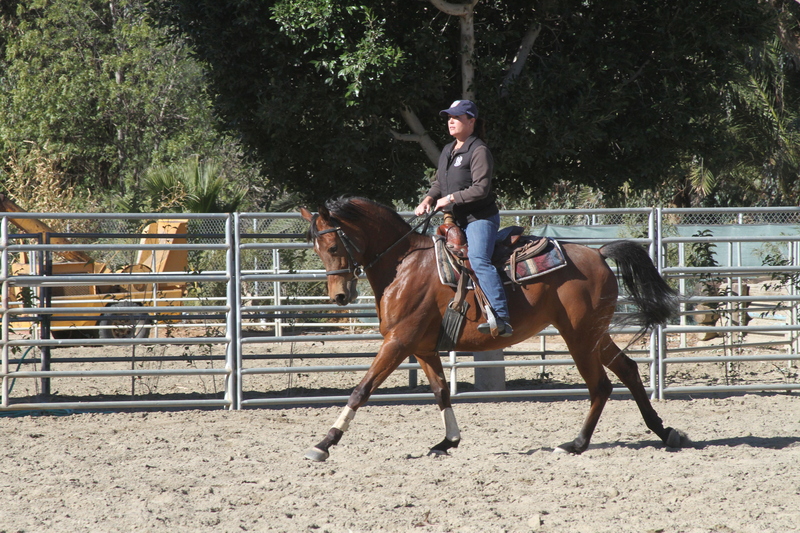 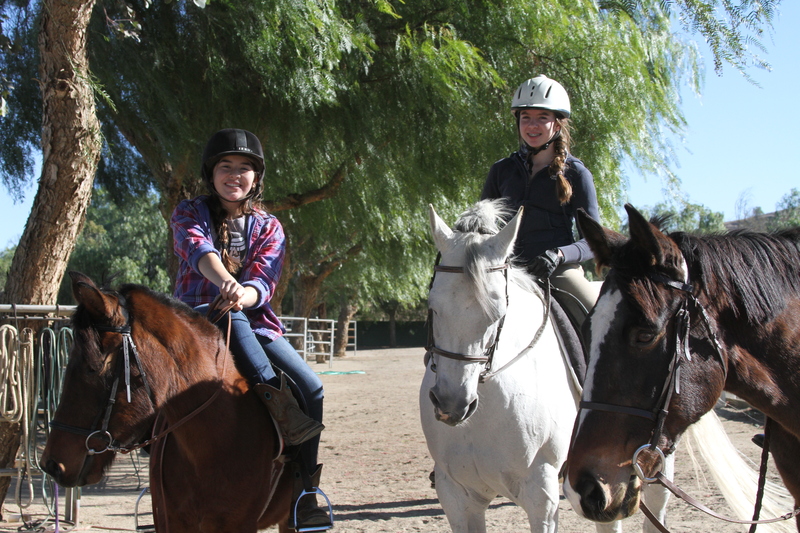 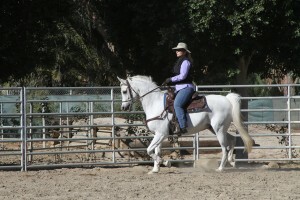 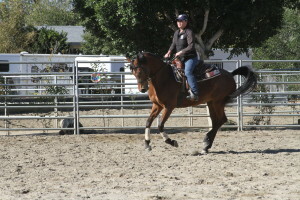 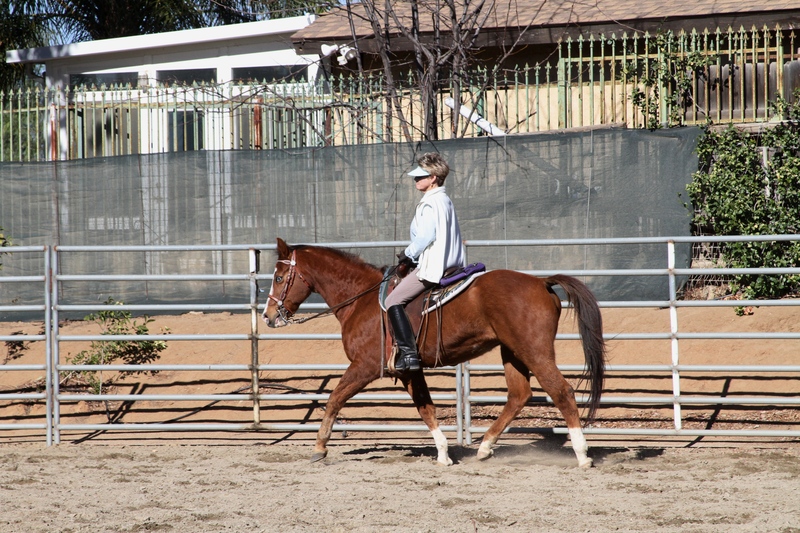 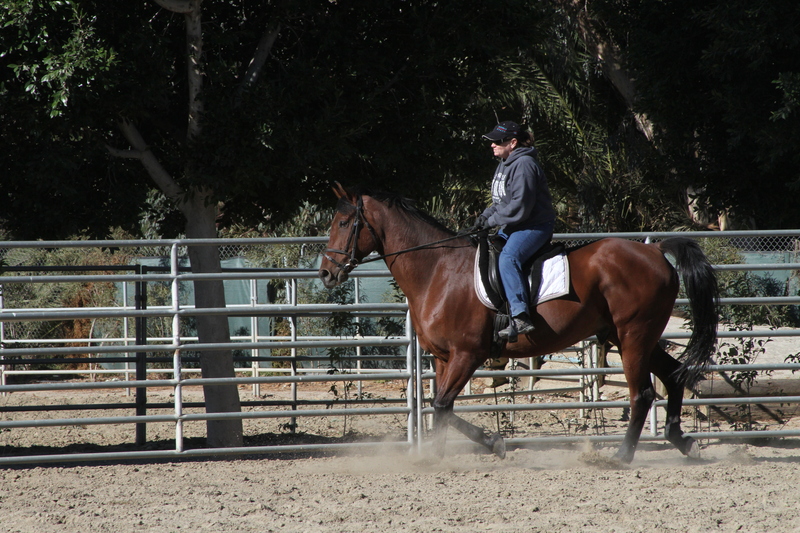 We also had quite a few young horses that did their first dressage show debuts.